There are two types of labels—cut-to-size and roll varieties. Cut-to-size labels are pretty straightforward. They are individually cut to their specified size that are ideal for short run labelling. But what about roll labels? Roll labels are still the same top quality with customizable sizes, shapes, and materials. These labels are printed using a dedicated printer that wraps them around a standard 3” cardboard core. 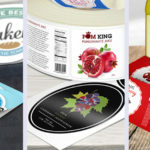 What roll labels does PrintRunner offer? 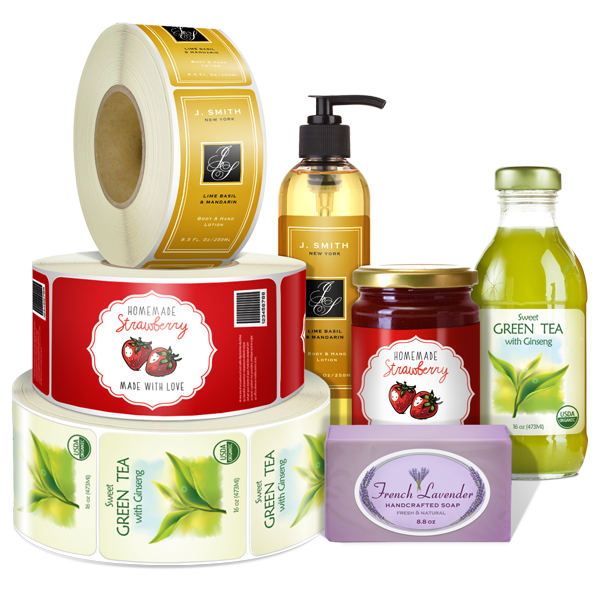 PrintRunner offers several label products that you can order on a roll. Product Labels: identify the name, uses, ingredients and other product information of a brand. These are perfect tools to relay relevant information to your customers and, at the same time, develop the branding of your company. 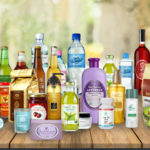 Health and Beauty Labels: display regulatory, safety, and health information to interested consumers. They also provide the best creative tool to improve the branding of your health and beauty products. 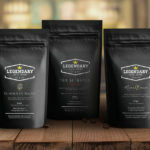 Beverage Labels: great for personalized label designs for small business owners. 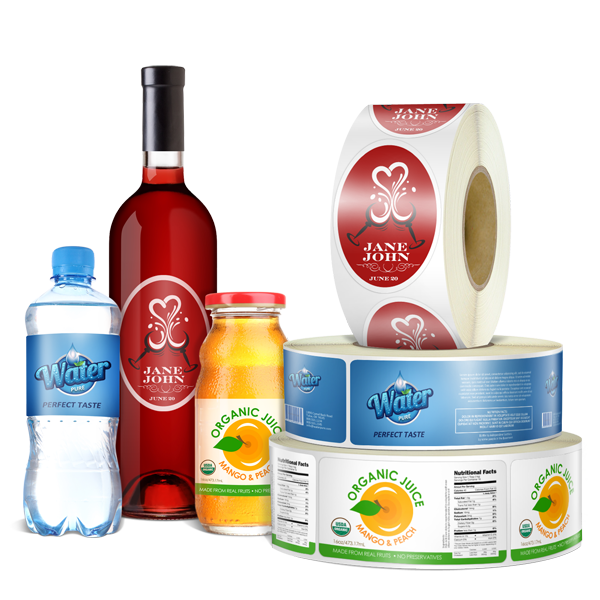 Our roll beverage labels are oil and water resistant and come in different shapes that fit perfectly on bottles. These are practical marketing materials to showcase your products. Jar Labels: customizable prints used as promotional tools by entrepreneurs. These full-color labels are applicable on a wide variety of containers. 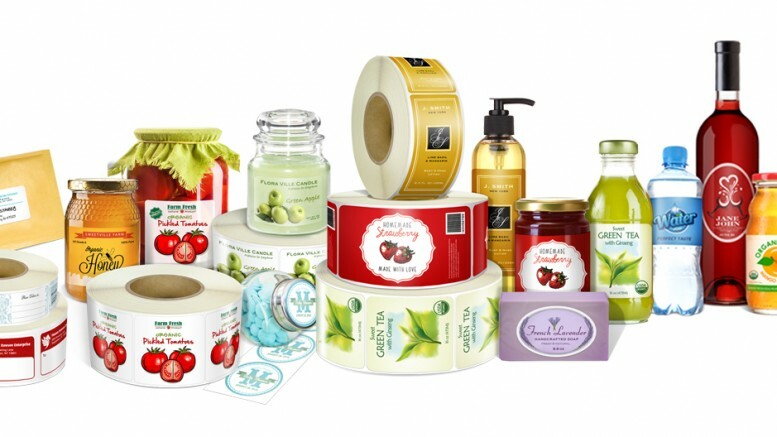 Choose the white vinyl sticker stock if you are looking for labels that withstand moisture. 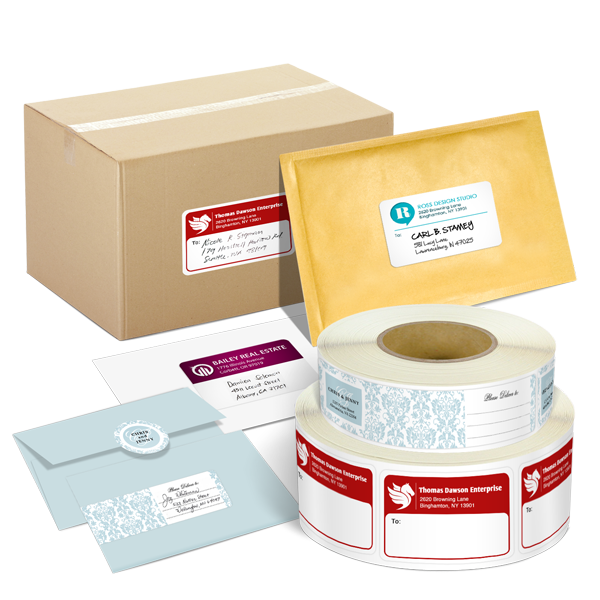 Shipping & Mailing Labels: ideal to help recipients identify your business name. 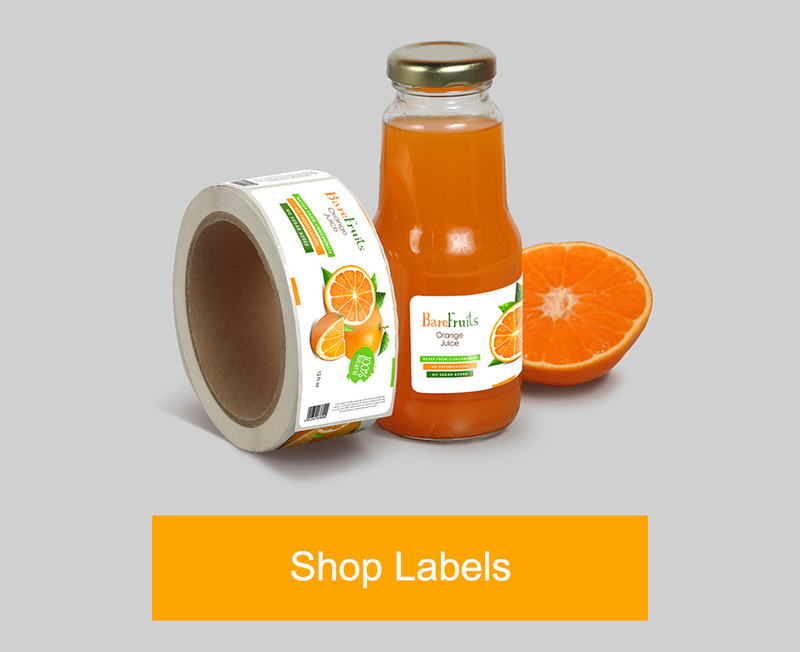 Promote your brand and make a great first impression through these personalized labels. When should you use roll labels? There are several reasons why you would choose roll labels over its cut-to-size sibling. Here are some scenarios where the roll label format is better. 1. If you want to label in bulk. 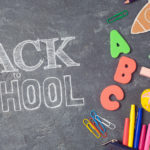 If you have bulk quantities of products that you need to label, roll labels are a better choice than cut-to-size labels. Labelling machines, which make the process faster, usually require labels already in a roll. These machines make the labelling faster compared to doing it by hand. 2. If you want hassle-free storage. Storing roll labels is convenient because they are already rolled around a tube. There is also no risk of unwanted tears or folds since each label rests neatly in the ribbon until it is unfolded for application. This unique characteristic of roll labels helps save space in your workspace, which is especially helpful for small work areas. 3. If you want easy-to-peel labels. As previously mentioned, roll labels are standard for labelling machines. But even if you are applying labels by hand, you may want to order the roll format. The type of backing makes peeling these labels easier. The roll also keeps individual labels in place while applying them to your products. 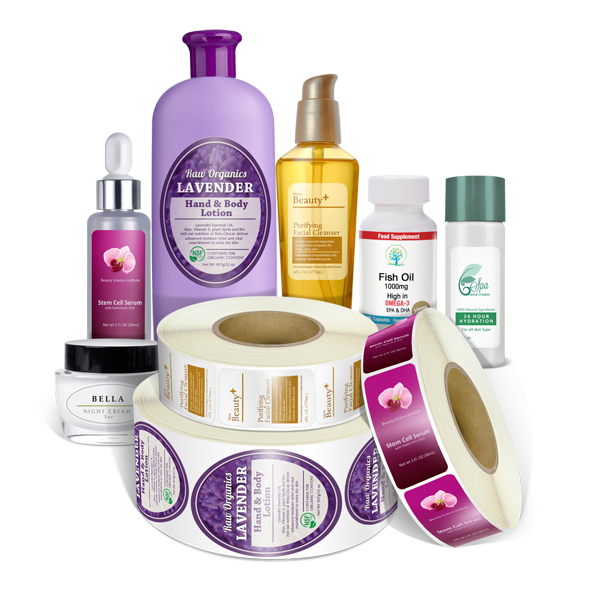 PrintRunner offers top quality application-based roll labels that you can use when labelling your products. 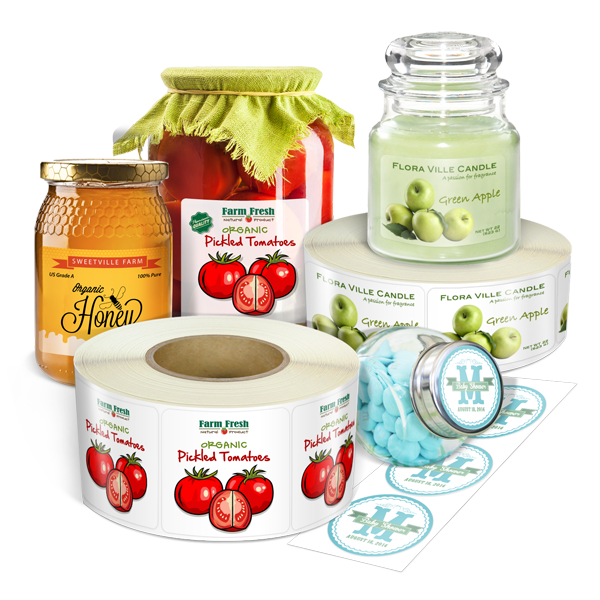 To learn more about roll labels, as well as our other label products, check out our label printing page for more information.